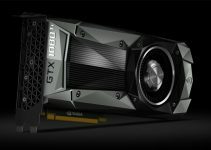 The title for most powerful graphics card in the world has been shifted from GeForce GTX 1080 Ti to Nvidia Titan Xp. 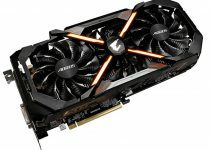 On March 1, 2017 Nvidia has launched its flagship graphics card GeForce GTX 1080 Ti and it was named as the fastest graphics card in the world, but just after one month Nvidia has now introduced even more powerful graphics card which is NVIDIA TITAN Xp and it is now labelled as the most powerful graphics card in the world. NVIDIA TITAN Xp packs some extra horsepower and is even faster than the GeForce GTX 1080 Ti. It is a based on the same Pascal GPU architecture and offers the best gaming and VR experience. 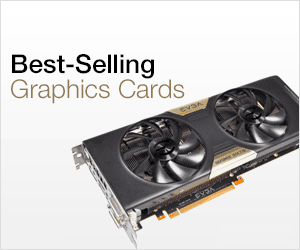 The card comes with 3840 CUDA Cores and 12GB of GDDR5X memory operating at 11.4 Gbps. The graphics card supports the all the latest APIs including DirectX 12, OpenGL 4.5 and Vulkan. This monster graphics card is SLI Ready and supports Nvidia Ansel, GPU Boost 3.0, G-Sync and maximum of 7680 x 4320 pixels resolution @ 60Hz. This graphics card is truly meant for 4K gaming only. Coming to the power consumption the card consumes maximum of 250W power and requires one 6-pin and one 8-pin connector. The recommend power supply for this graphics card is 600W but I would rather suggest you to go for more powerful PSU for this card i.e. in 700W to 800W range. Here is neck to neck comparison of NVIDIA TITAN Xp and Geforce GTX Xp graphics cards based on their major specifications. 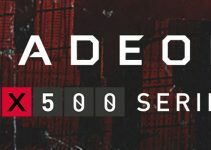 From the above table we can see that NVIDIA TITAN Xp has 256 CUDA Cores more than GeForce GTX 1080 Ti. This may not be too much but it can result in more performance gain for NVIDIA TITAN Xp at higher resolutions and graphics settings. If we look at the video memory then NVIDIA TITAN Xp has 1GB extra memory than GTX 1080 Ti. Also the memory interface of NVIDIA TITAN Xp is higher at 384-bit which results in considerably higher memory bandwidth of 547.7 GB/s. The design, length and width of both NVIDIA TITAN Xp and GeForce GTX 1080 Ti are exactly the same. Power consumption for both NVIDIA TITAN Xp and GeForce GTX 1080 Ti is same at 250W and they both require one 6-pin and one 8-pin PCI-Express power connectors. Well considering the specs I think NVIDIA TITAN Xp will be around 8 to 10 percent faster than GeForce GTX 1080 Ti if not more. Nvidia states that the NVIDIA TITAN Xp has up to 3X performance compared to TITAN X (Maxwell). Here are the major specifications of the NVIDIA TITAN Xp graphics card from Nvidia. 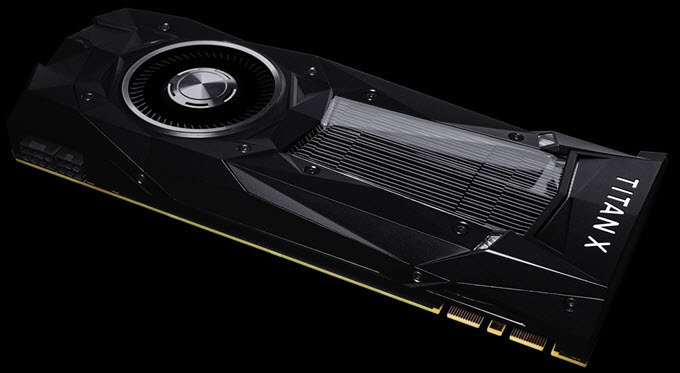 Nvidia has launched another serious blow to AMD with the introduction of NVIDIA TITAN Xp graphics card. NVIDIA TITAN Xp is certainly a powerhouse and AMD will need a serious contender to compete with it or even GTX 1080 Ti, if they want to remain in the competition. The card is priced at $1200 which is way too expensive considering the fact that GTX 1080 Ti is only at 700 dollars.